Great place for a recovery run while soaking up the beach sun! If you haven’t heard, running on the beach is great for recovery and training. 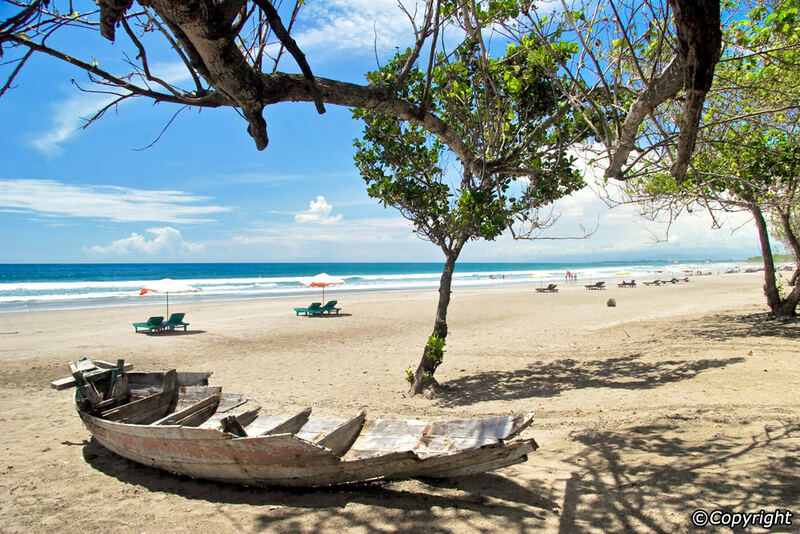 Come immerse yourself in the beauty of the Bali beaches whilst getting in your daily run. 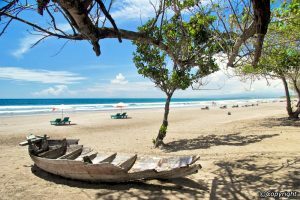 Run along the beach from Kuta to Legian and all the way to Seminyak. This stretch of the beach is roughly 4 kilometres. You can run at dawn, dusk, or twilight and fret not, you will have company. Come down and make some runner friends over here!